If your gums are bleeding, visit our Union dentist office to have your teeth examined. 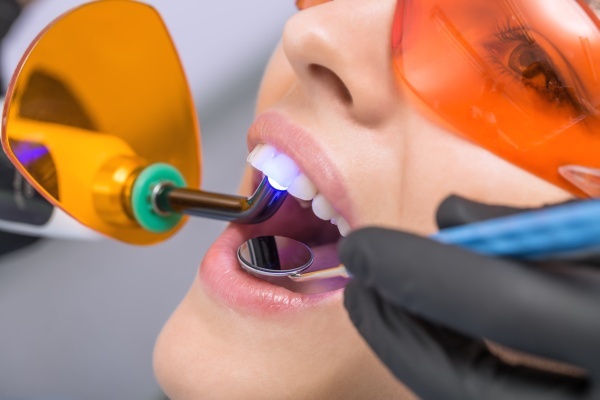 At iSmile Dental Care we can examine you and determine whether they are bleeding due to simple irritation or if there is a greater health concern. You can schedule an appointment with our office by calling (908) 768-3057. In the meantime, here is what you need to know about your gums. 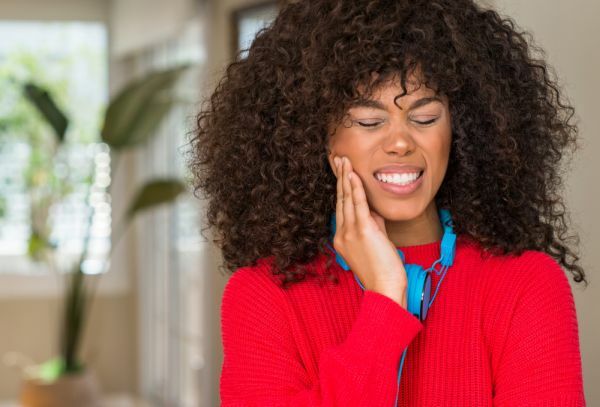 If you notice any of these symptoms, the best thing to do is call a Union dentist for an official diagnosis. Self-treating can lead to additional problems because you may not be addressing the actual cause of the problem. You can schedule an appointment with our office by calling 908-768-3057. Have your teeth cleaned twice a year. 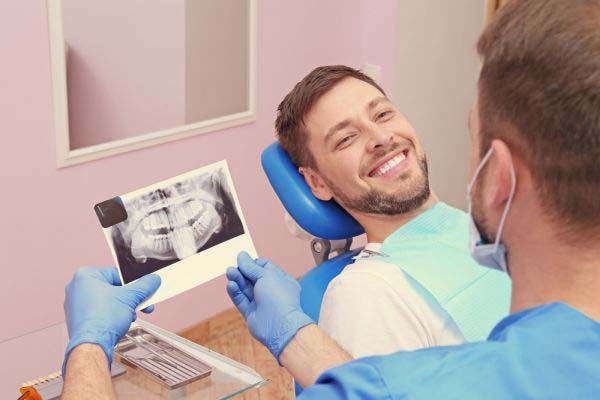 At iSmile Dental Care, we encourage you to visit our dental office twice per year so that we can clean your teeth, removing plaque and tartar that was left behind from your daily brushing. This is your best defense against gum disease or even some of the subtle symptoms like bleeding and swelling. Very often, this is because you have not flossed in a long time. If it has been awhile, your gums may be sensitive, irritated or even bleed when you begin your flossing routine. This is perfectly acceptable. Once you begin flossing daily, your gums should no longer bleed. In the process you will be removing the plaque from in between your gums and your teeth, helping them to be in better health. 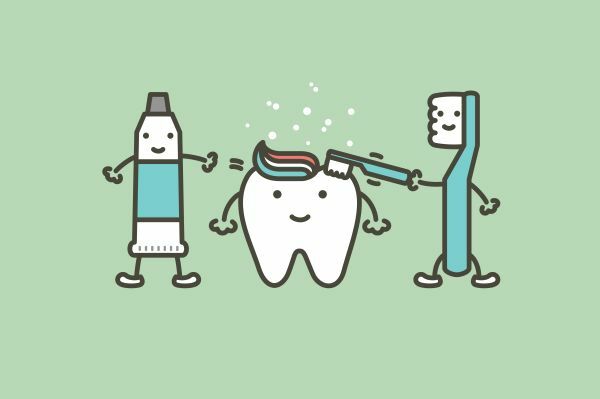 At iSmile Dental Care we can show you how to floss your teeth properly to help ensure that you are getting a really good clean. Call (908) 768-3057 and let us know if your gums continue to bleed after a week of flossing daily. If you have further questions about your gums, call 908-768-3057 and schedule an appointment with our dental office. We will be happy to answer your questions, examine you and provide you with treatment recommendations.